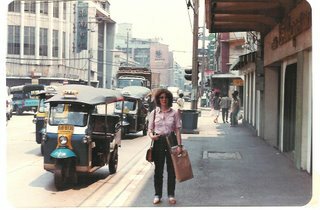 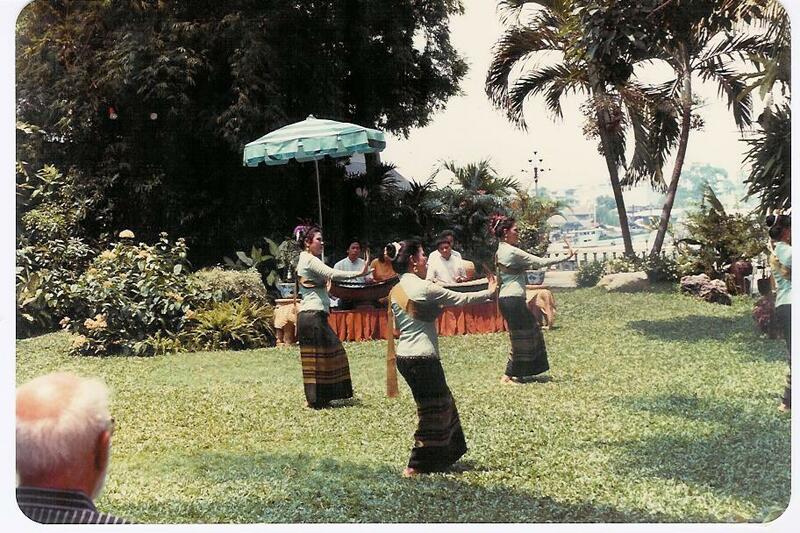 "DANCES at lunch time: The Oriental"
"SOMEHOW LOST, somewhere in Charoen Krung Road - «Where Memories Remain Alive». One should better avoid walking from the Oriental to Wat Phra Kaew; BKK maps were not good enough, road names are unreadable, and the confusion is enormous..."
"PATTAYA - Nothing particularly interesting, and actually looking somehow a huge mega-brothel avant la lettre..."
"CORAL ISLAND - Nice beach and some corals to be seen!" 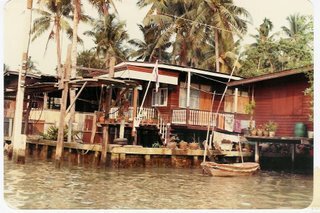 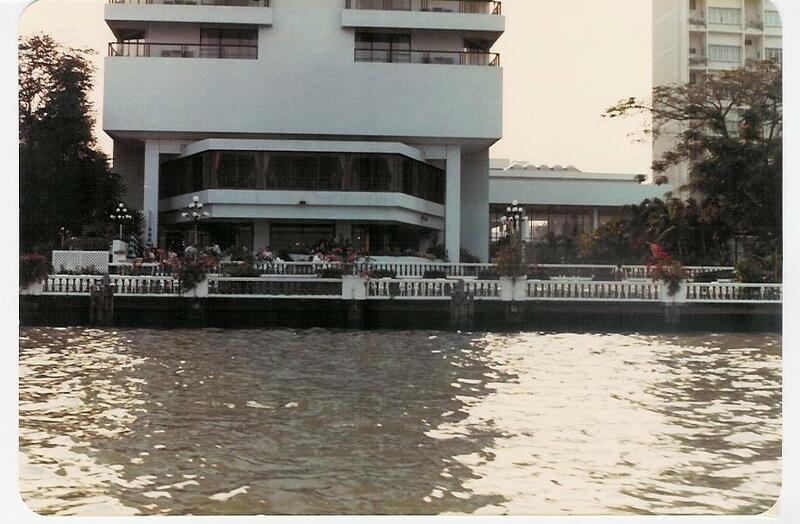 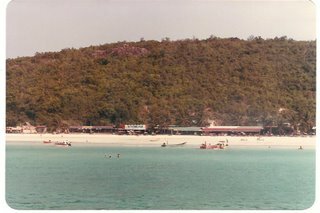 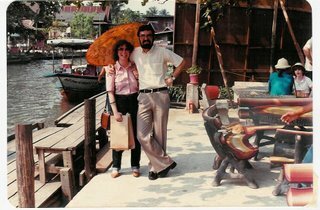 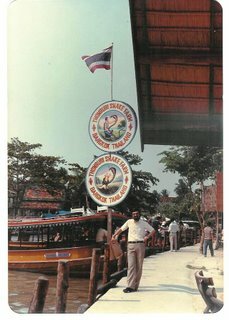 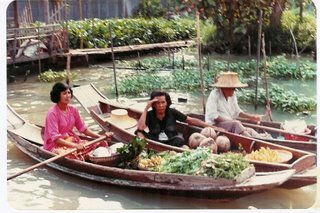 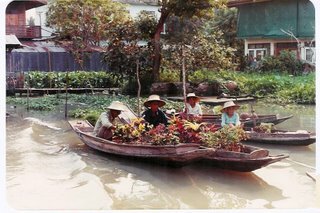 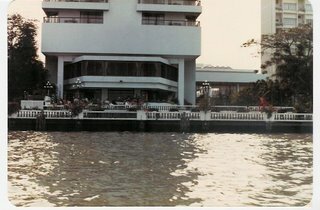 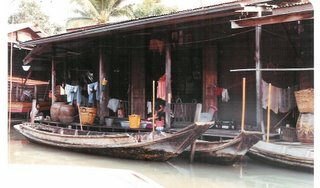 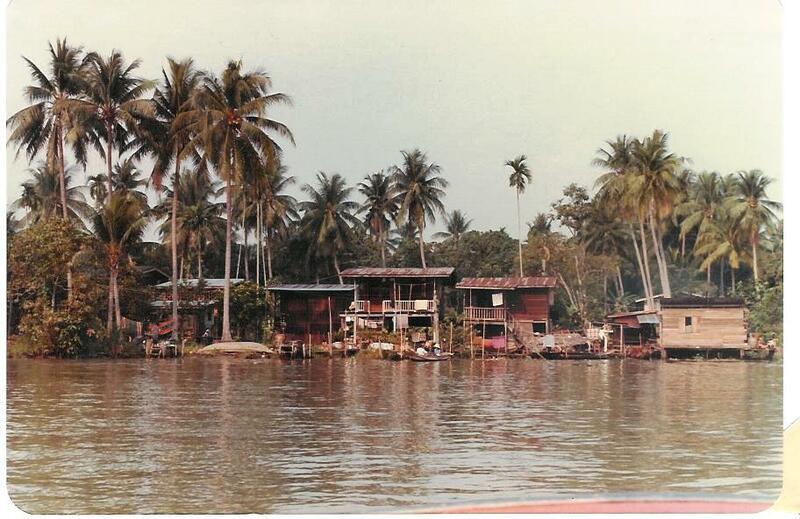 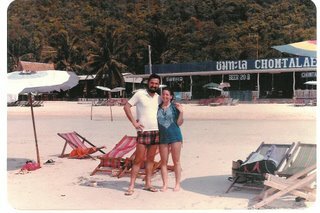 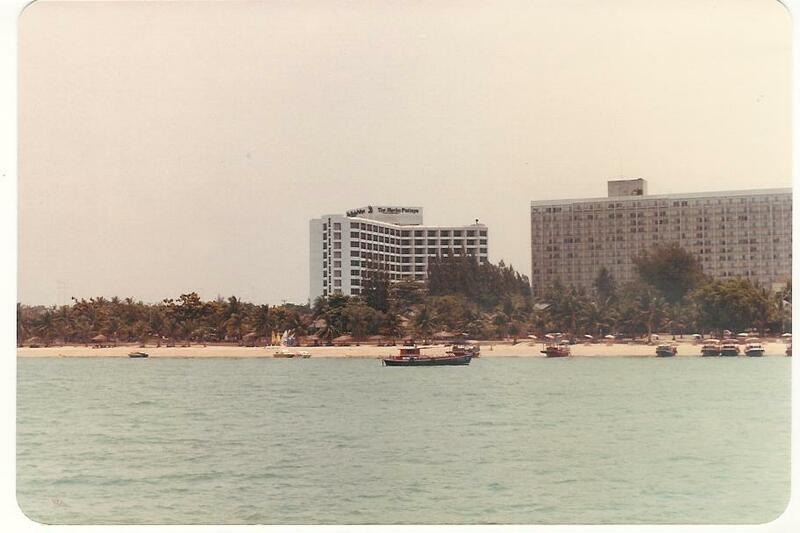 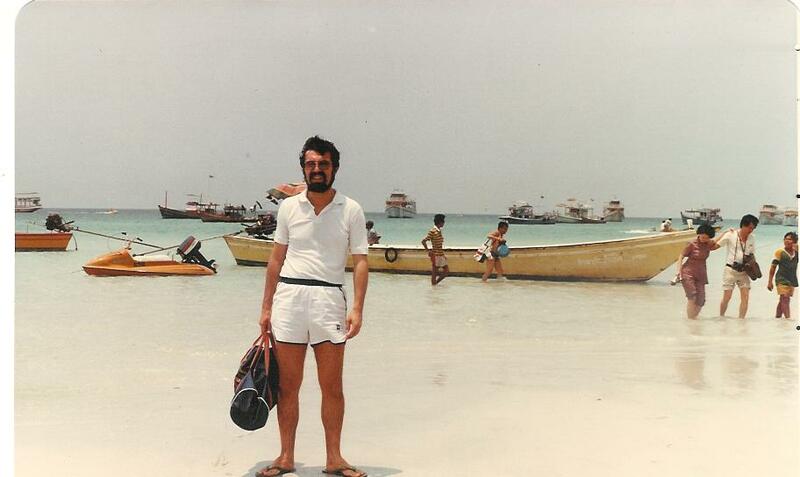 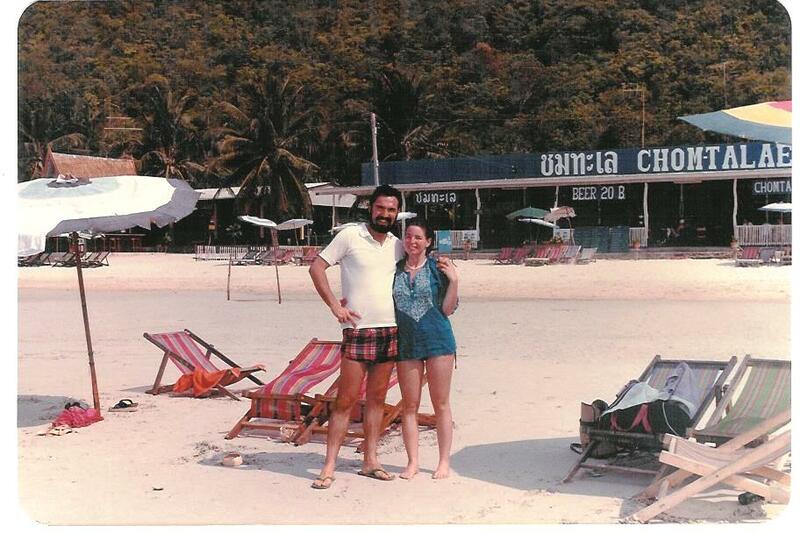 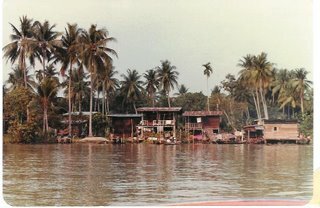 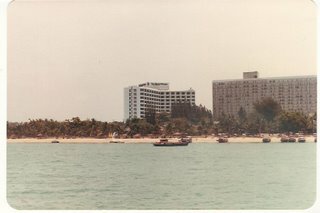 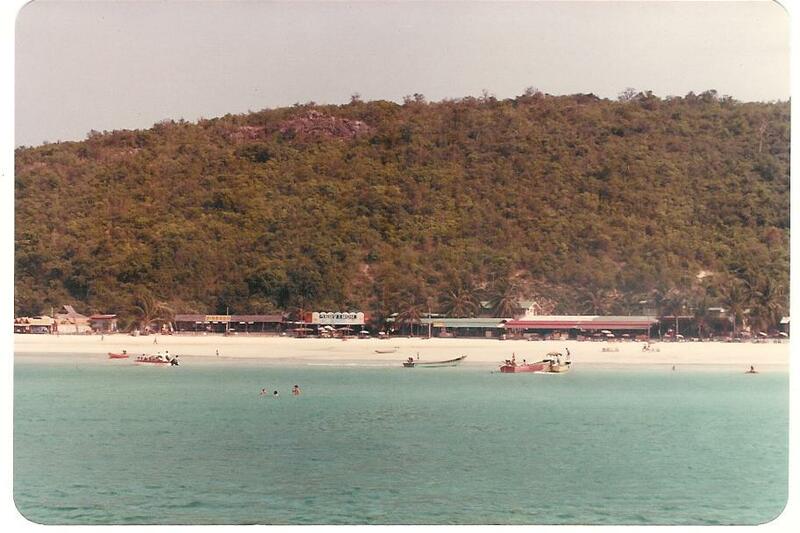 "RETURN to Pattaya was a bit turbulent, as the wind start blowing and the sea became too rough for the small boat. 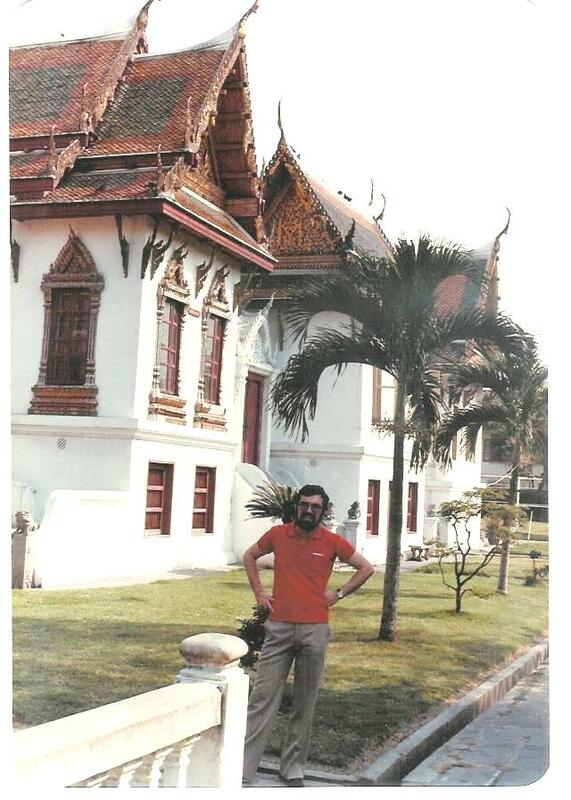 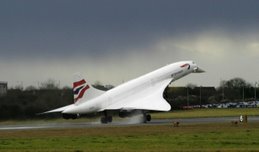 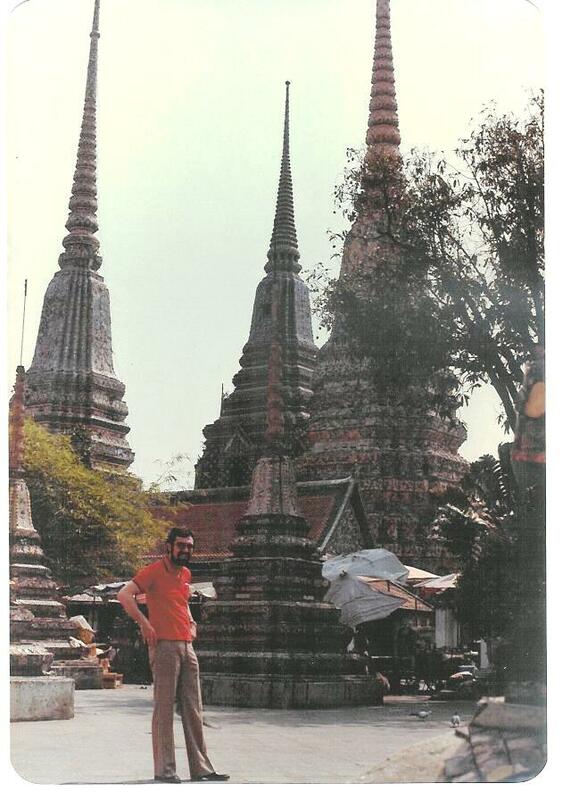 Anyhow, we managed to get back to Bangkok safe and sound!" 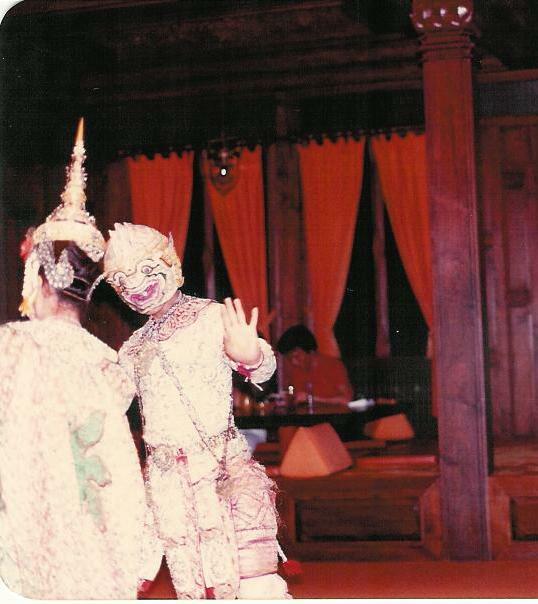 "THAI DANCE, Part One! 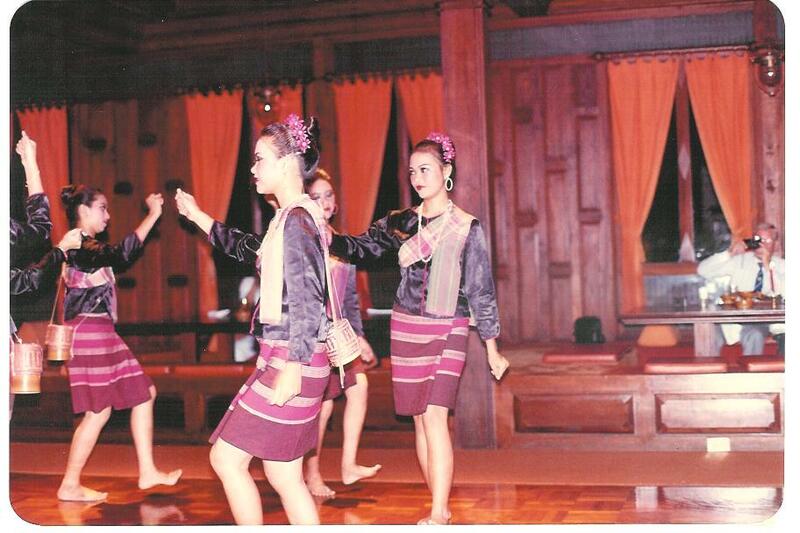 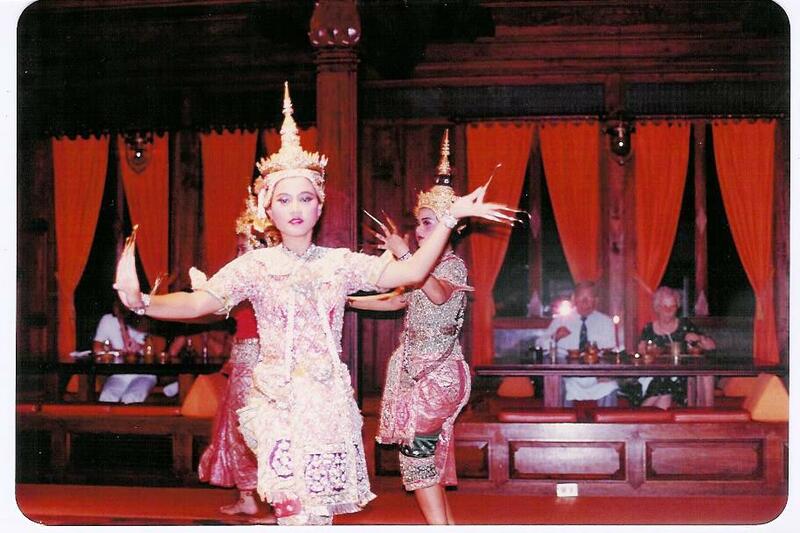 Thai dance - classical or folk - is the main form of dramatic art in Thailand. 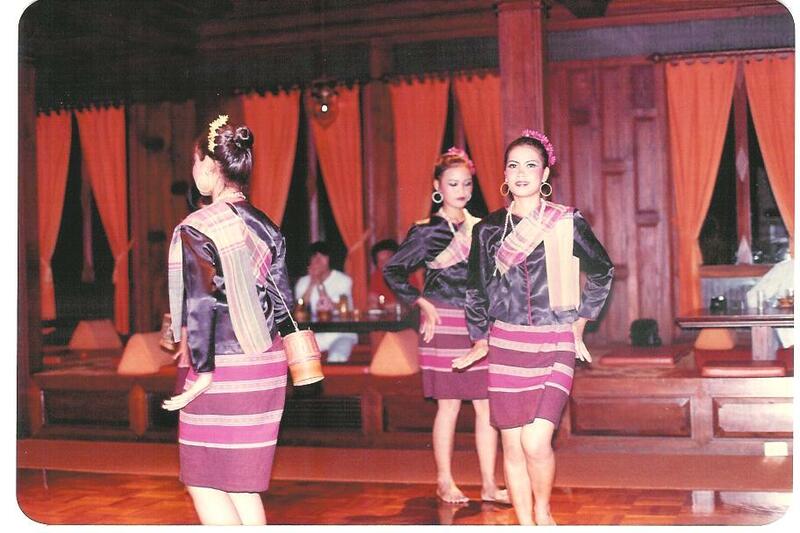 Thai classical include Khon, Lakhon, and Fawn Thai. 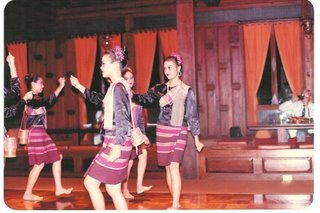 Khon is performed by troupes of non-speaking dancers, the story being told by a chorus at the side of the stage"
"THAI DANCE, Part Two! Lakhon includes folk tales and Jataka stories. Dancers are usually female and perform as a group rather than representing individual characters. 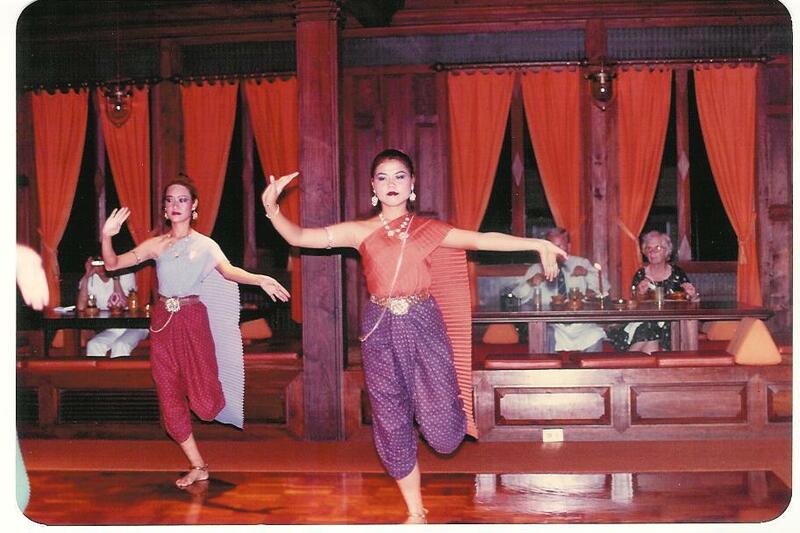 Fawn Thai dance includes usually five different dances: Candle, Finger nail, Scarf, Butterfly and Happy"
"TEMPLE - The buildings inside the walls of the Grand Palace, including the ones of the Temple of the Emerald Buddha, are fabulous!" "GIANTS - Some of the 12 giants, characters from the Thai Ramakien epic, who guard the entrances to Wat Phra Kaeo. The one with a green face and a bamboo shoot on his crown is called Indrajit"
"GOLDEN KINAREES, demons and giants"
"PHRA MONDOP - The Library is situated on a terrace in the middle of Wat Phra Kaeo, and has a large mother-of-pearl bookcase that houses the 84,000 chapters of the Tripitaka"
"PRASAT PHRA DEBIDORN is also called the Pantheon. 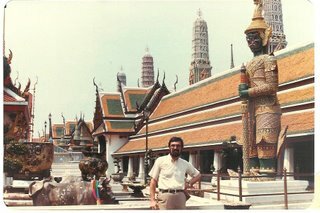 It houses life-size statues of the first eight kings of the Chakri dynasty and opens its doors only on the Chakri Day - April 6th"
"EMERALD BUDDHA - Difficult to catch from outside and forbidden to photograph inside..."
"BELL TOWER - A beautiful building close to the Emerald Buddha"
"PHRA SRI RATANA CHEDI was built by Rama IV in the mid nineteenth century at the same time as the Royal Pantheon. 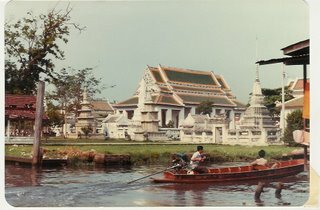 The chedi recalls the monumental chedi of the old capital in Ayutthaya. 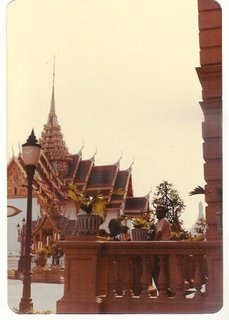 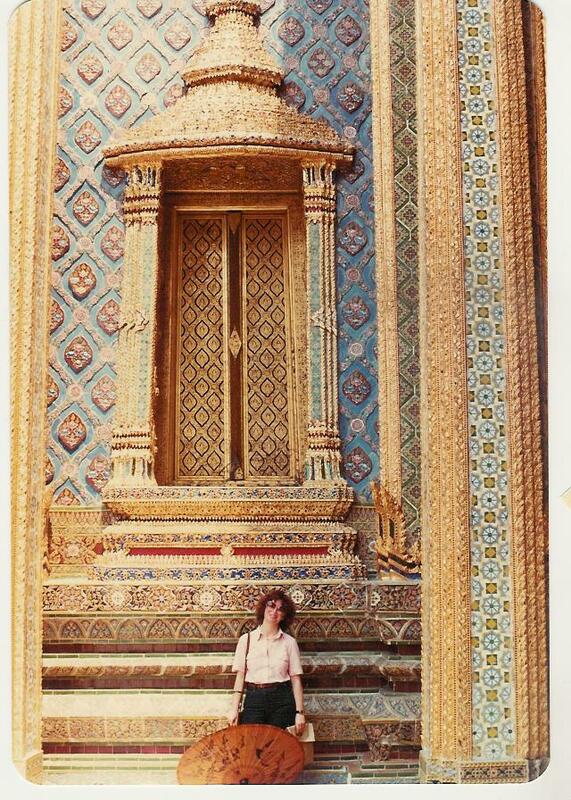 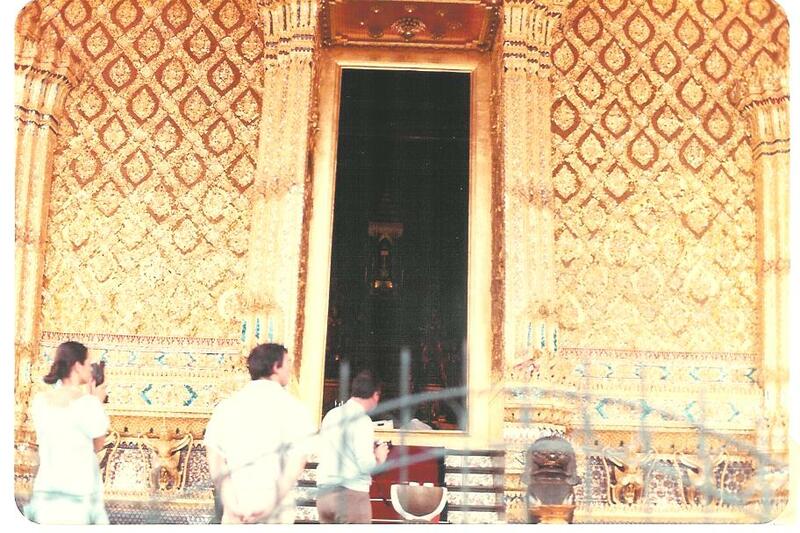 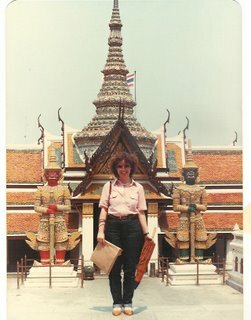 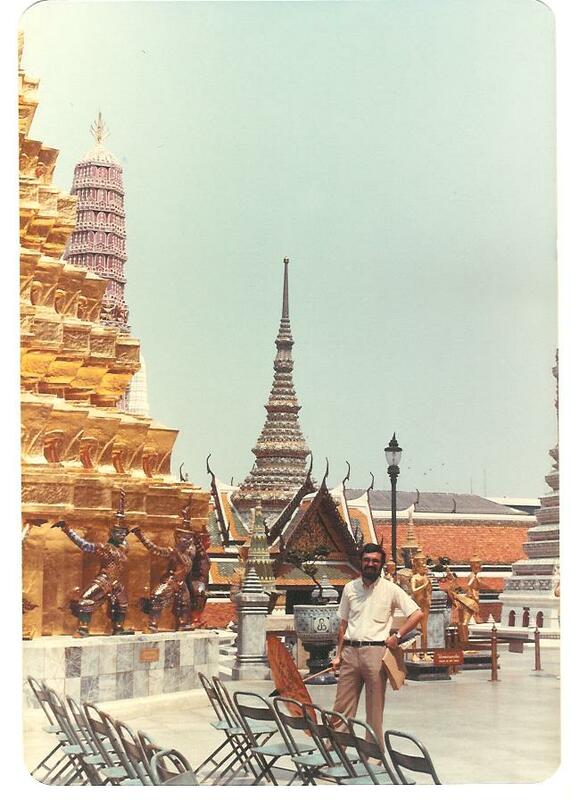 The chedi is faced with small gold mirrored tiles and houses a piece of the Buddha's breastbone"
"WAT PHRA KEAW - Several buildings"
GRAND PALACE - It served as the official residence of the king of Thailand from the 18th century to the mid-20th century. 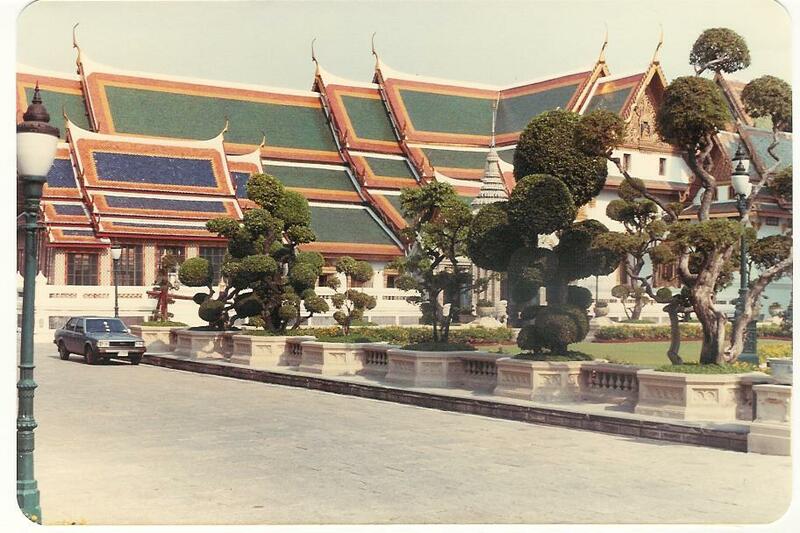 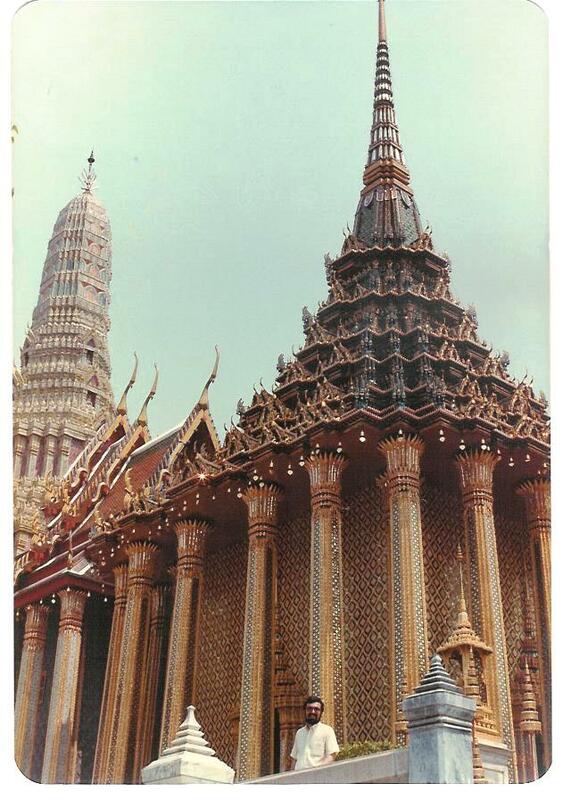 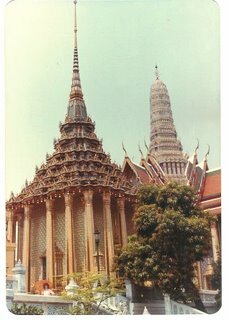 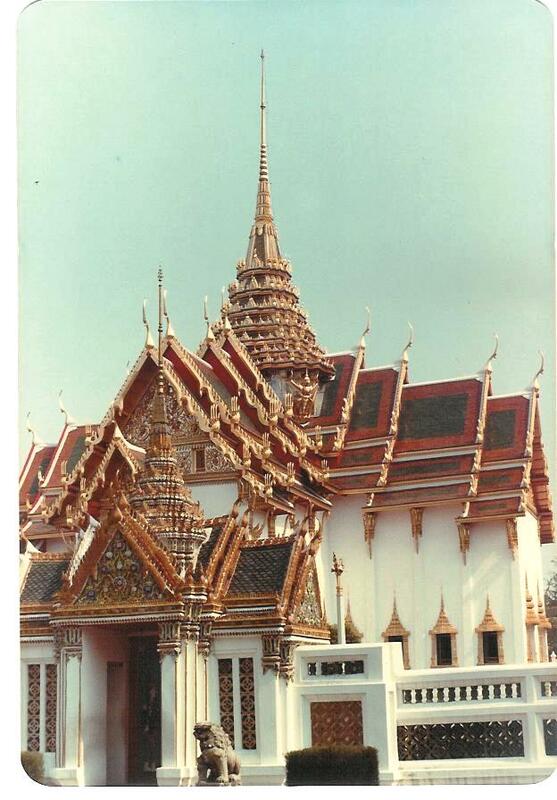 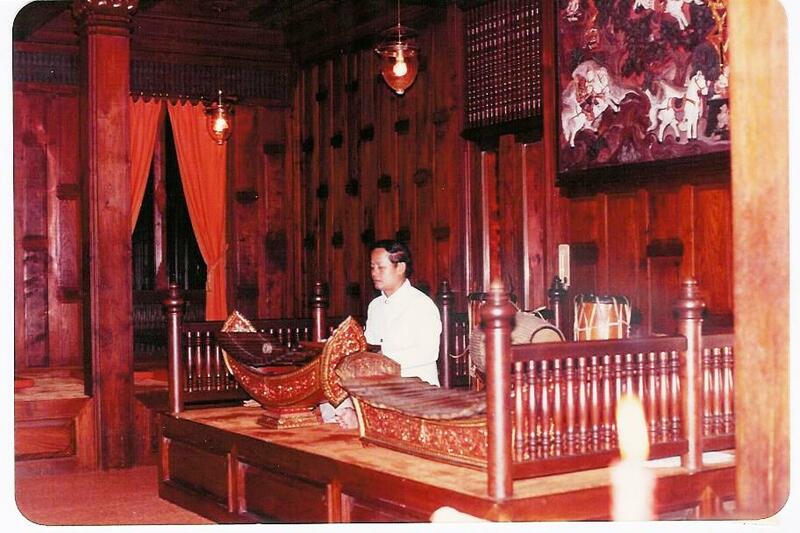 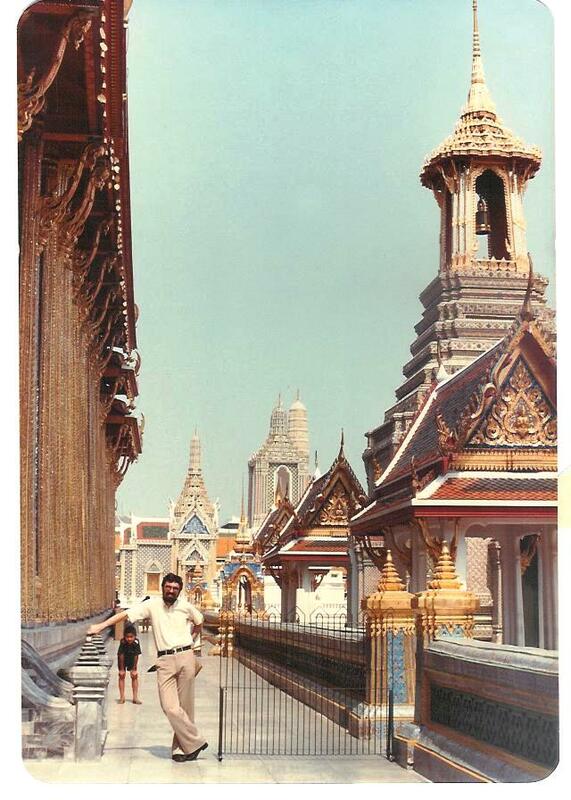 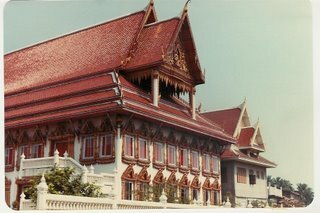 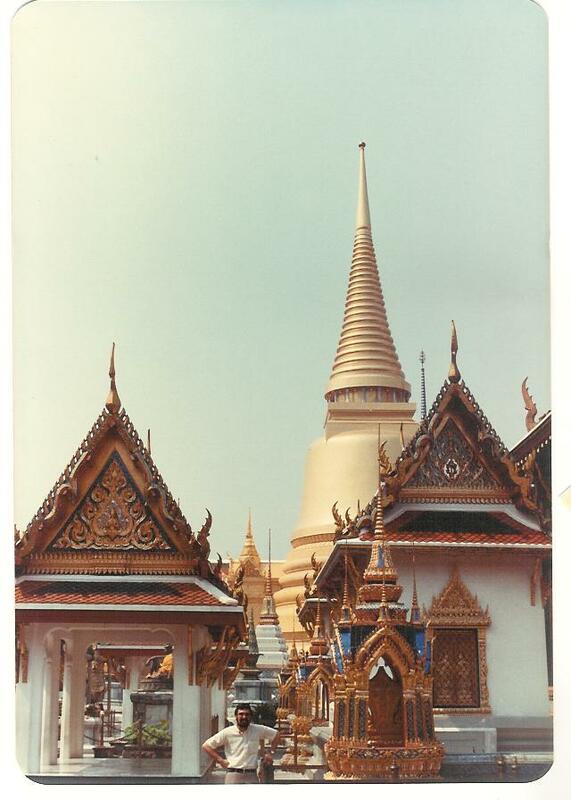 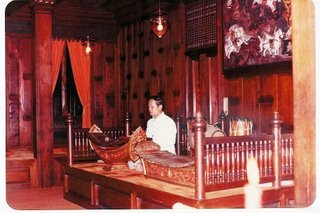 After the death of King Ananda Mahidol in the Baromphiman Palace, King Bhumibol moved the official royal residence to Chitralada Palace"
"CHAKRI MAHAPRASAD HALL - The Great Holy Hall of Chakri is the largest triple-winged of the Grand Palace buildings. 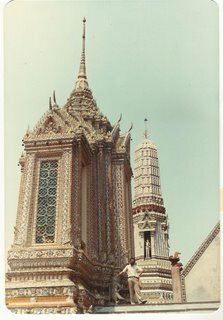 It was built in 1882 by British architects and each wing is topped by Mondop, a layered and heavily ornamented spire representing a Thai adaptation of the Hindu Mandapa, or shrine"
"ORIENTAL HOTEL - An institution receiving guests for more than one hundred and thirty years, quite close to the Portuguese Embassy (successor of the former feitoria in the Kingdom of Siam)"
"TEMPLES on the way back to the town centre"
"WAT TRAIMIT - An otherwise unremarkable temple, hides a 15-foot tall, five and a half tons, solid gold Buddha image - the world's largest. The Golden Buddha was cast in the 13th century and sometime later was covered in plaster, in an attempt to hide it from thieves. 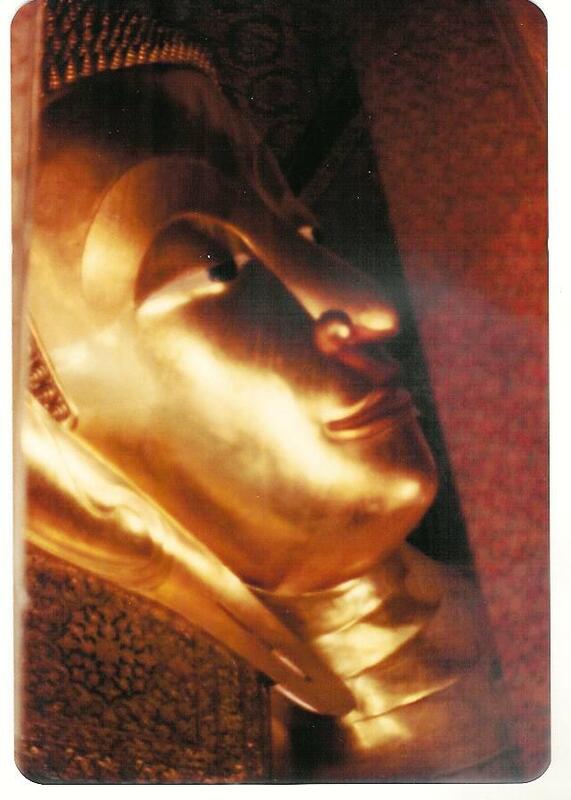 The disguise was so good that nobody noticed the gold. 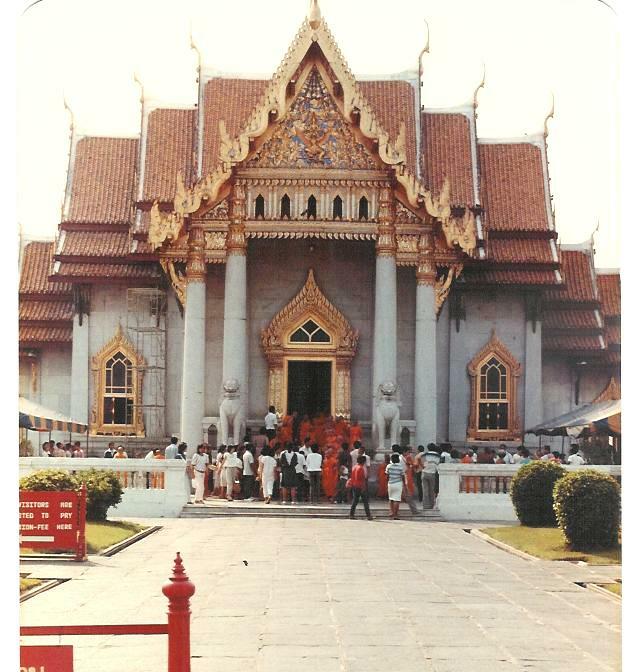 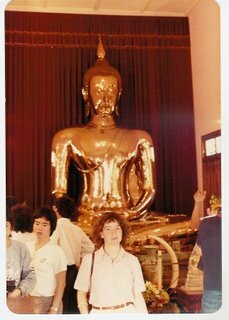 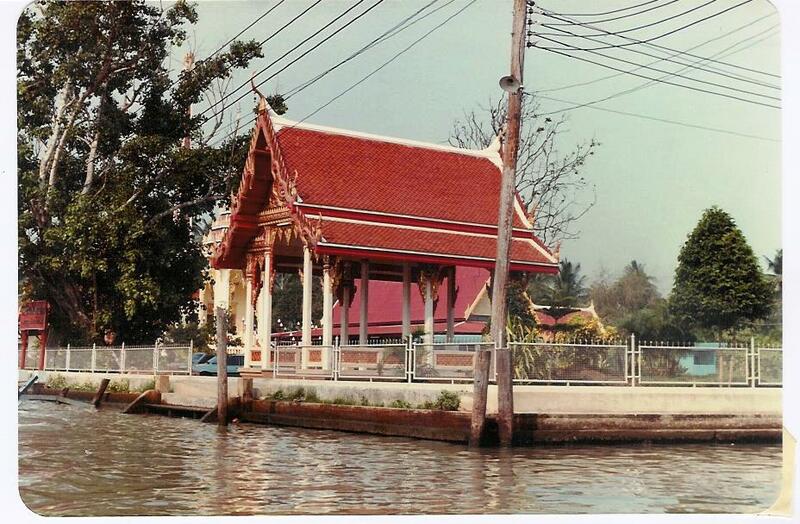 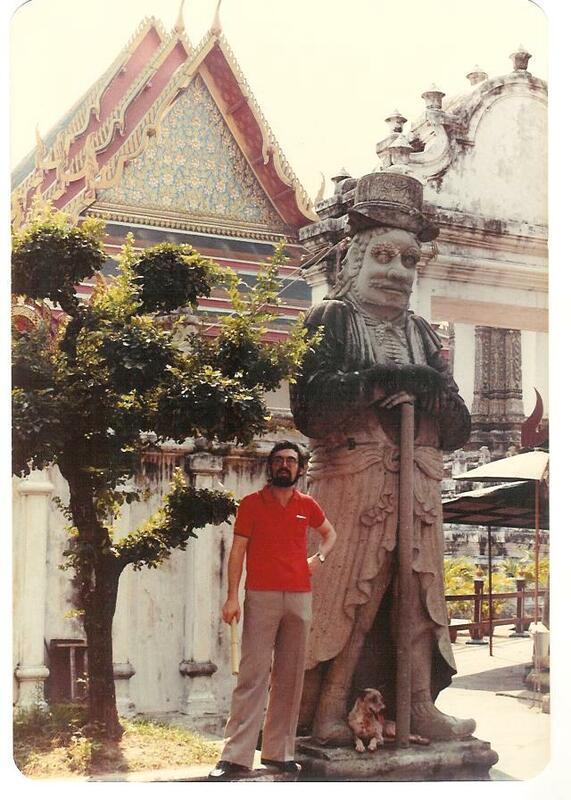 King Rama III had the statue moved to Bangkok and installed in a temple that was abandoned around 1931. 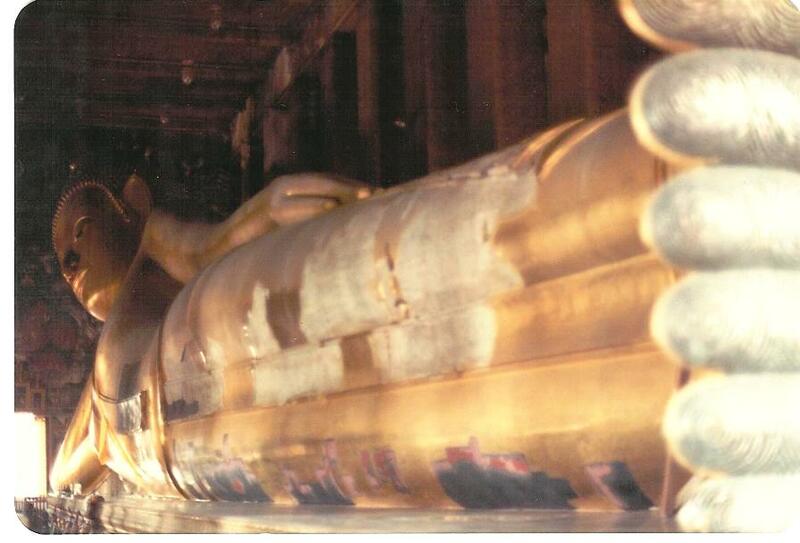 The Golden Buddha was rediscovered when, preparing to move it to Wat Traimit in 1955, some of the plaster was broken, revealing the gold underneath"
"WAT PO - Just behind the Temple of the Emerald Buddha stands Wat Phra Chetuphon, commonly known as Wat Po (from its original name of Wat Potaram). 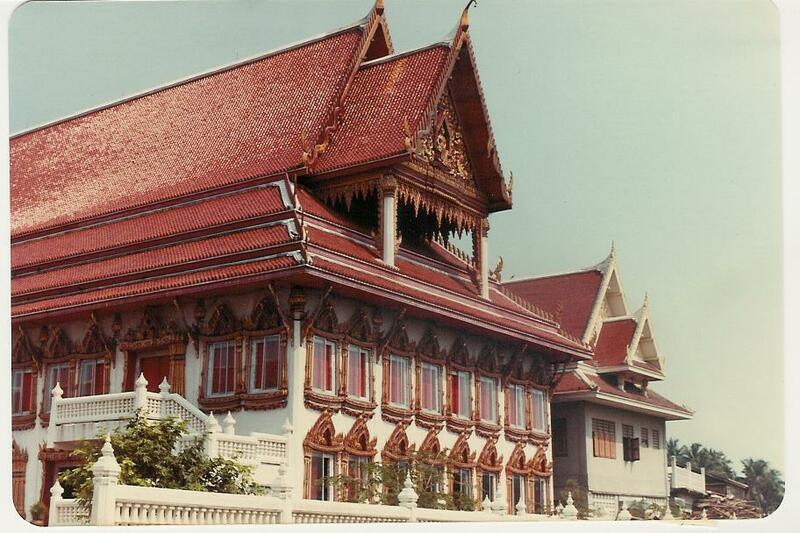 Founded in the 17th century, it is the oldest and largest temple in Bangkok. 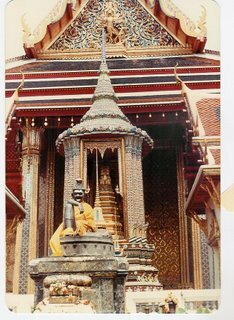 King Rama I, enlarged the temple in 1801, installed many statues recovered from Ayuthaya, and renamed it Wat Phra Chetuphon. Rama III made it Thailand's first university"
WAT PO RECLINING BUDDHA - Constructed by order of Rama III and measuring more than 45 meters, it is installed in a Wihan just barely big enough to hold it. Its feet have been inlaid with mother-of-pearl to display the 108 lakshanas, the auspicious signs which distinguish a true Buddha"
"WAT BENCHAMABOPIT, located opposite the Chitlada Palace, «the marble temple» is one of the most beautiful temples in Thailand. 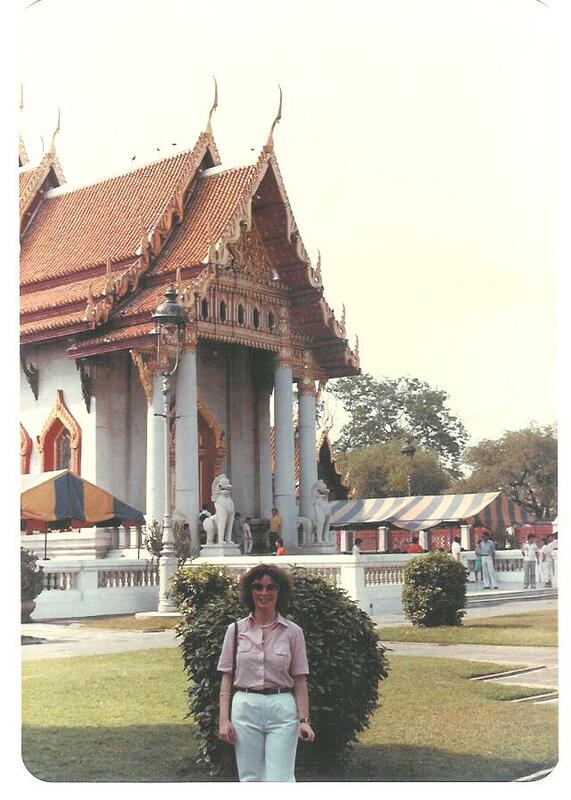 Though there has been a temple on the spot since Ayutthaya times, little is known about when it was consecrated. 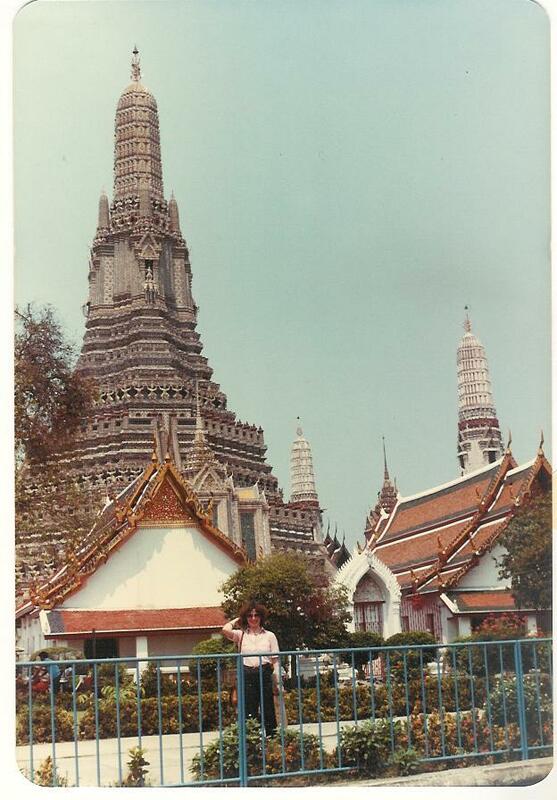 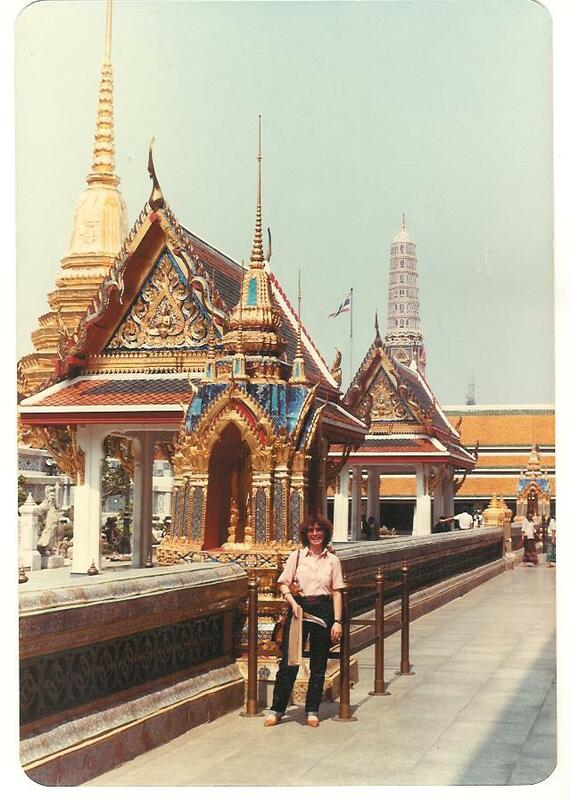 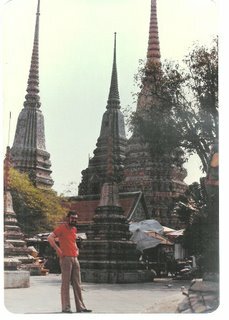 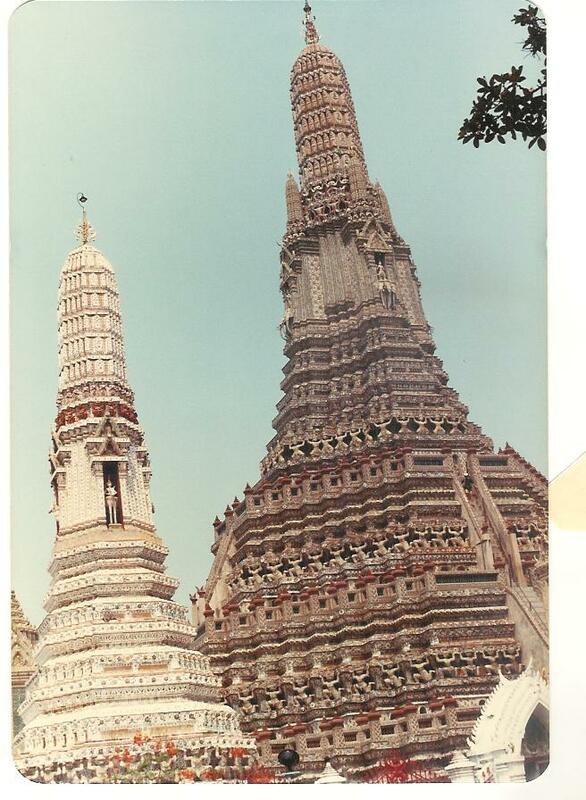 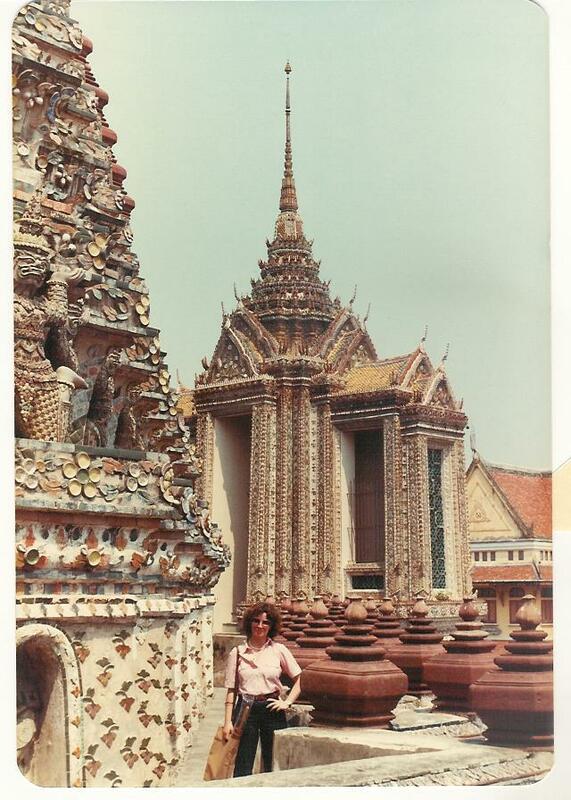 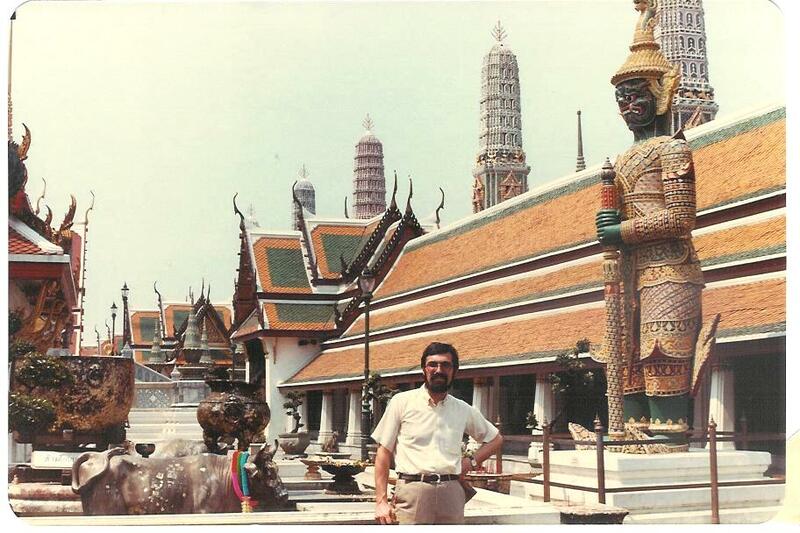 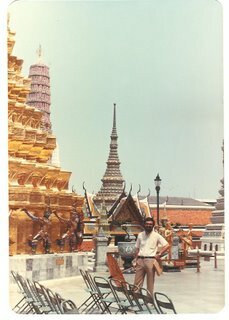 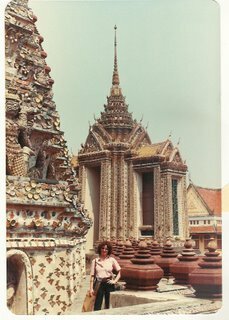 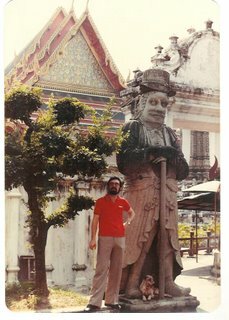 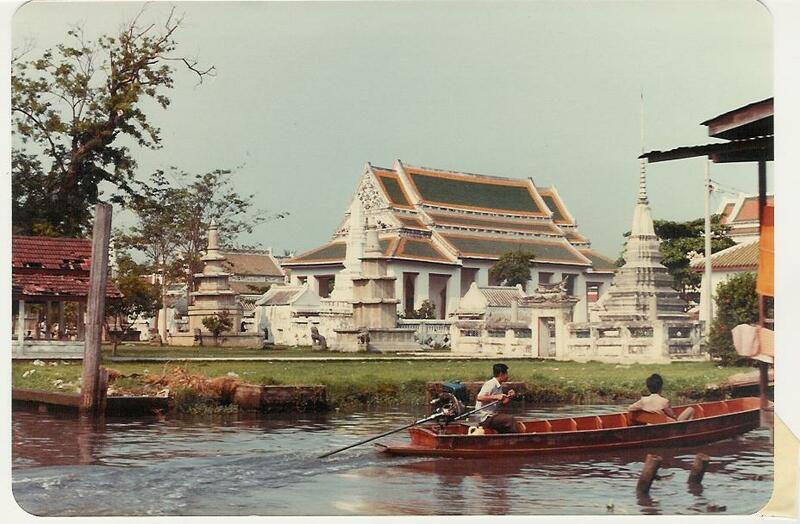 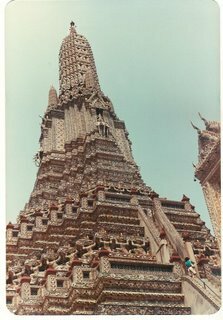 Its modern history begins in 1826"
"WAT ARUN - «Temple of the Dawn» - is probably the better known symbol of Bangkok (more than the Royal Palace). 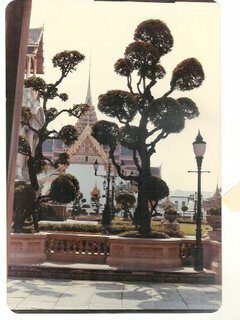 The towering prang was started by Rama II in the beginning of the 19th century, and completed by Rama III. The temple, however, is much older, dating from the Ayuthaya period. 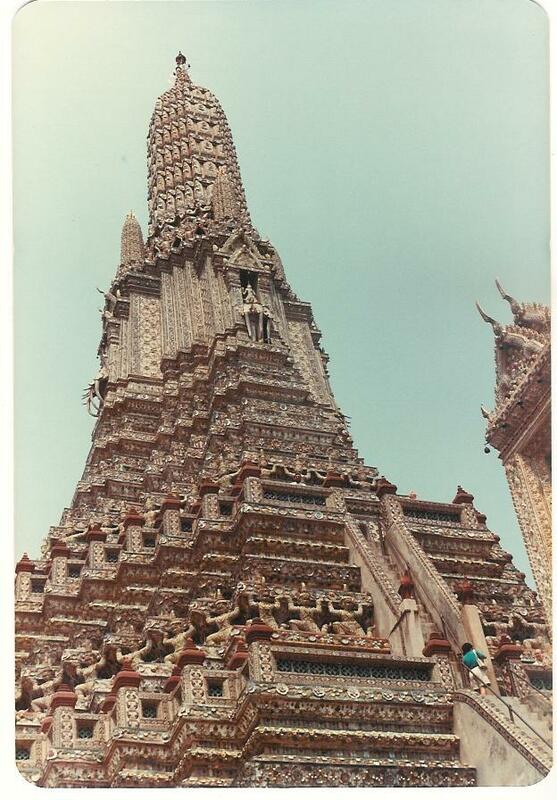 The prang has a unique design (a blend of Khmer and Thai styles) and is decorated with thousands of bits of Chinese porcelain and glazed ceramic tiles"
"WAT ARUN - In the middle of each side of the square formed by the smaller prangs are pavilions containing images depicting the four stages of the Buddha's life: birth, meditation, preaching and enlightenment"